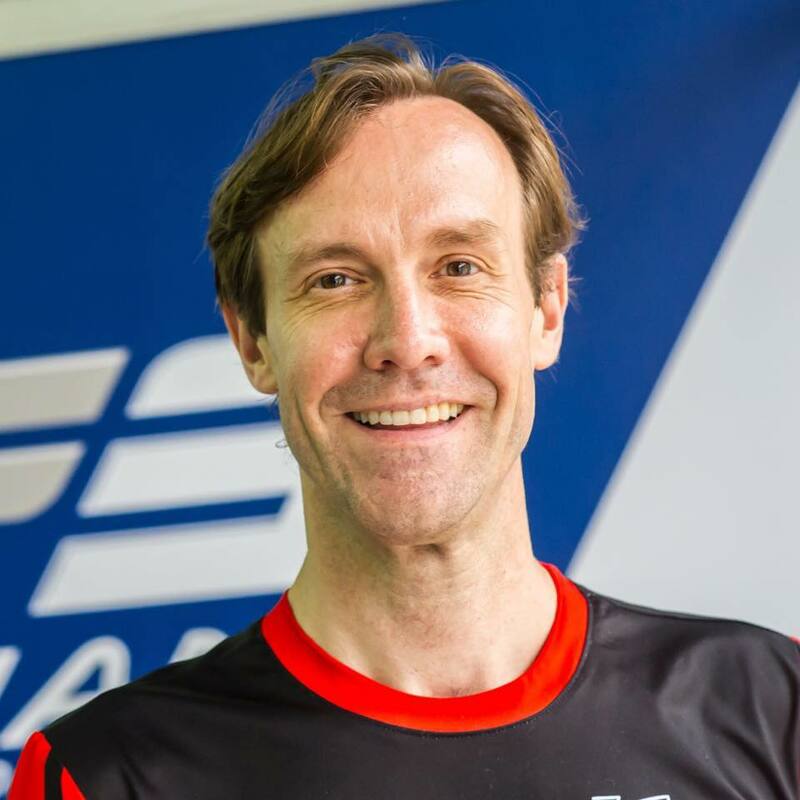 BlackArts Racing is pleased to announce the return of Asian F3 pilot Thomas Luedi of Switzerland, for the 2019 Asian F3 Certified by FIA Championship season. Luedi, a veteran of Asia Formula Renault and Formula Masters, first competed in the Asian F3 Championship last year and will take on the full season for 2019, after having many Masters Class podiums and wins in the various categories. He is also one of the owning partners of four-time AFR Championship winning team BlackArts Racing, based at Zhuhai International Circuit in China. 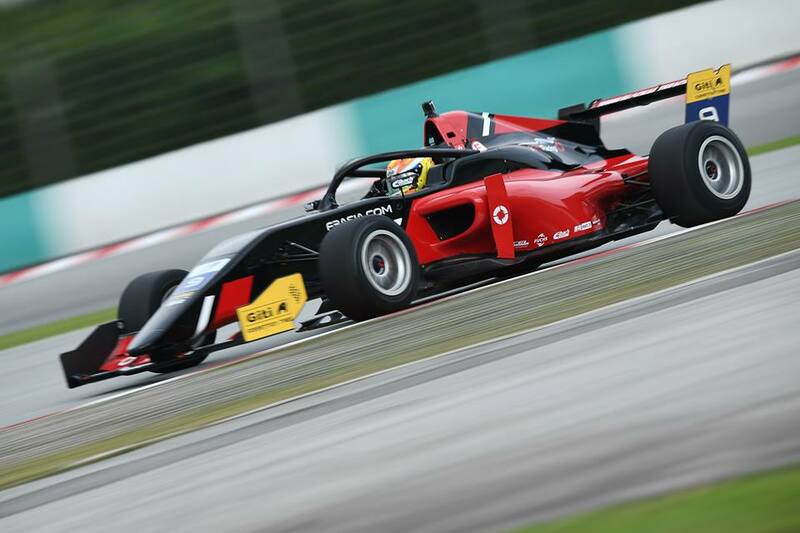 The 2019 Asian F3 Championship will feature a calendar of world class circuits around Asia, kicking off next weekend, April 5th-7th, at the famous former Formula One Sepang International Circuit in Malaysia. The series will then travel to Buriram International Circuit in Thailand and the famous Suzuka International F1 Circuit in Japan, before heading to China for the final two rounds at the Shanghai International F1 Circuit. For testing and race season information please contact BAR at sales@blackartsracing.com.